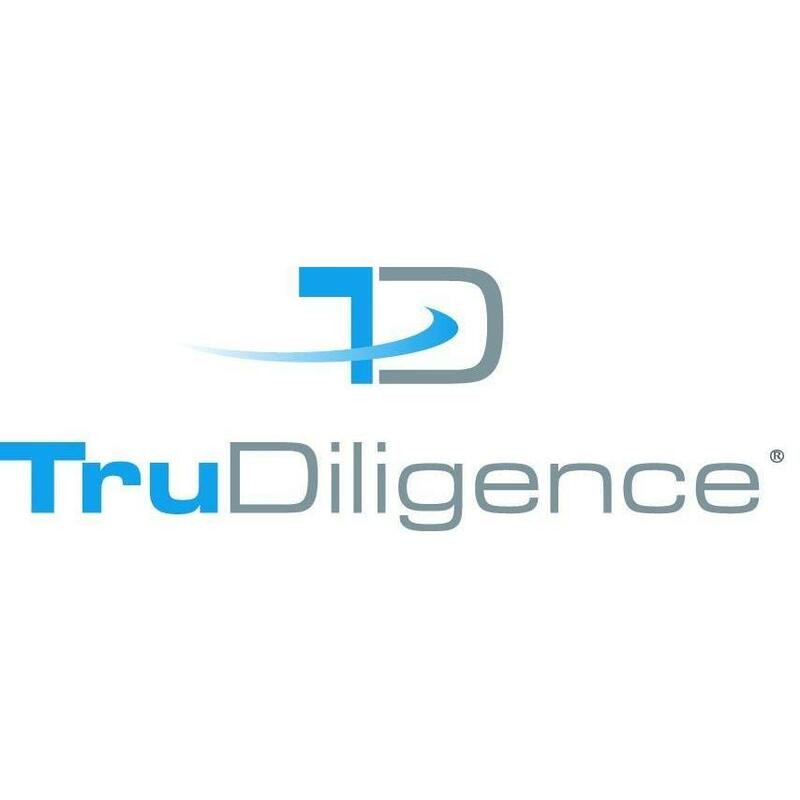 TruDiligence offers pre-employment backgrounds and screenings. We based out of Colorado, we are nationally accredited by the NAPBS and investigates records. We check records, contact employers, validate history and much more! Contact us today.